This is a new Regina primary chain to fit the BSA B44 & B50 models (please note the B40, C15, B25 etc used a shorter chain, please see our other listings). 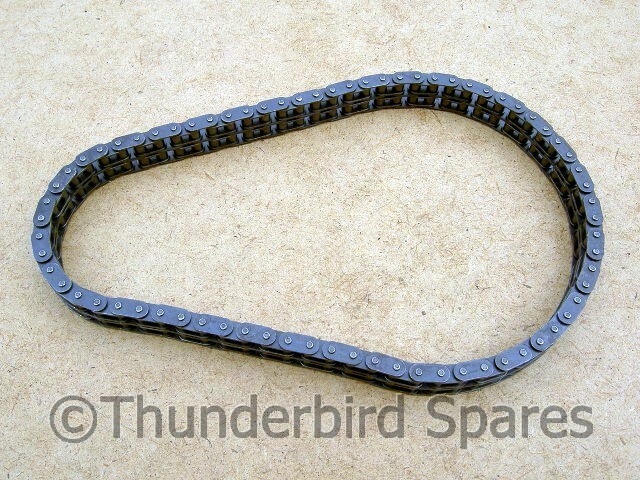 It is a endless duplex chain of very good quality (Regina chain was used by Duke, Surtees, Hailwood, Ago on some of their racing machines, so it's decent stuff!). 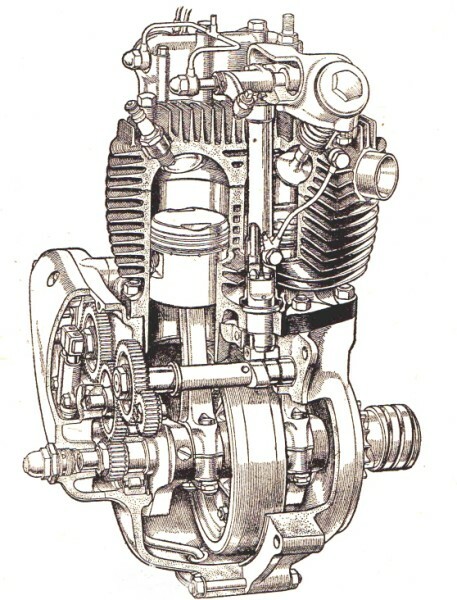 It is the standard 72 pitch chain as used with standard gearing on all the B44 & B50's - quite a few of these models have had non-standard engine sprockets fitted over the years, especially when used for competition use, please check your old chain length before ordering to save hassle. 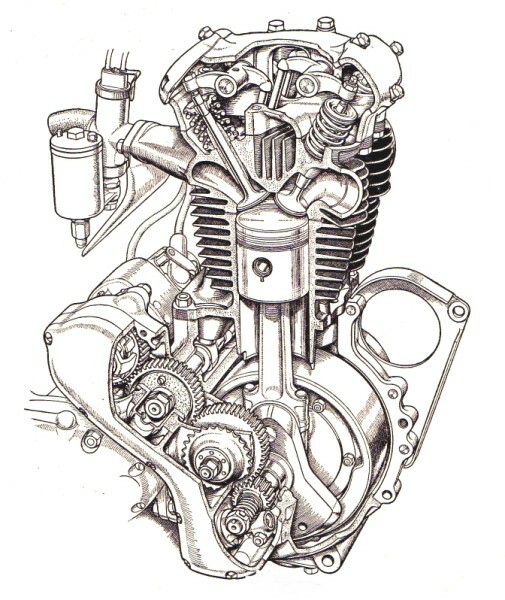 We have been testing one of these duplex chains on our T100C for three years now with excellent results (and it gets thrashed, er.. ridden enthusiastically). 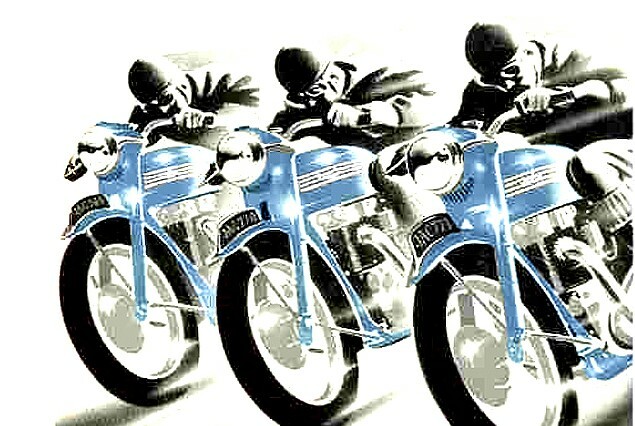 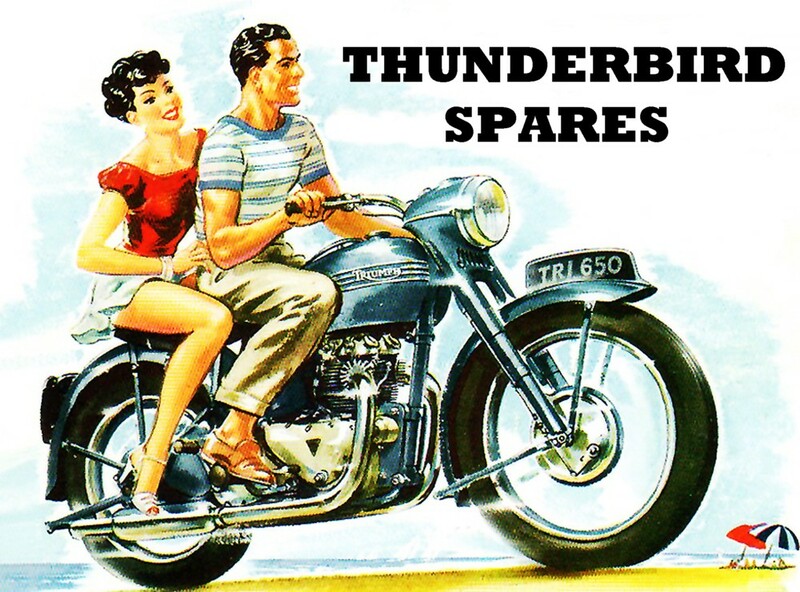 We also sell a Regina primary chain to fit many other BSA and Triumph models please check ourlistings.